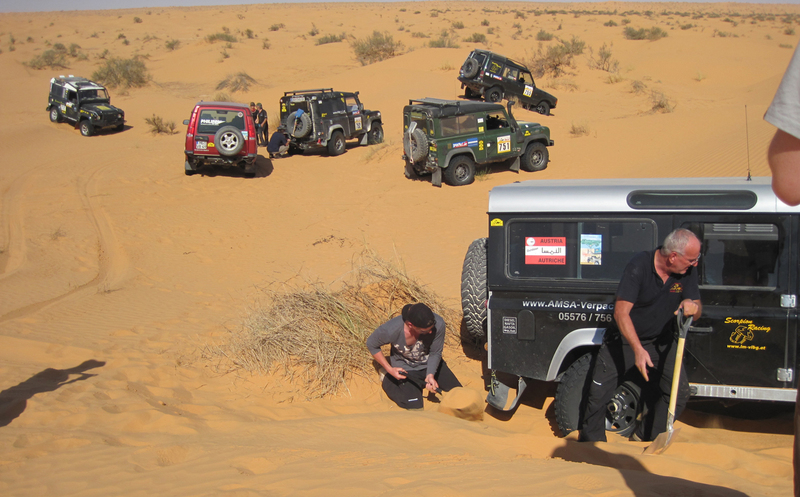 In addition to the Adventure Class we have 2013 the Discovery Class introduced. The participants were enthusiastic of the concept already in the first year. 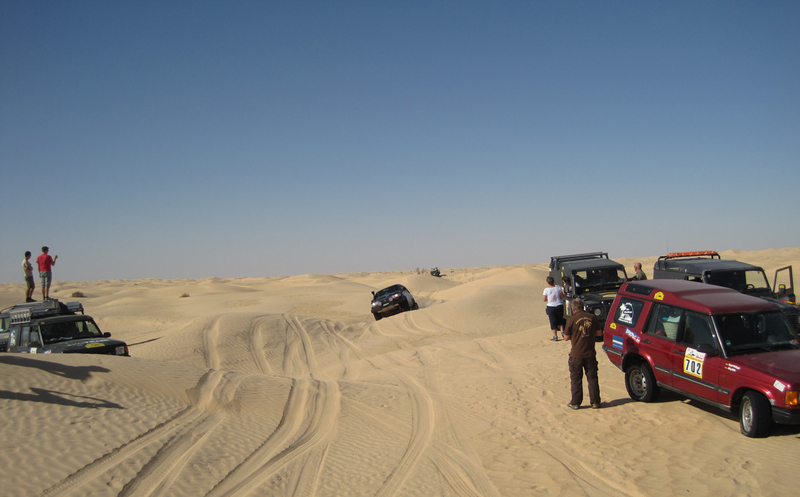 In the Discovery Class it goes about driving training in the dunes, the use of GPS and trip master as well as individual driving by using the road book on selected parts of the real rally tracks. With assistance of an experienced guide everyone must make a few time the job of the leaders, to show what he has learned. Participation in the Discovery Class may be preparing for a future rally participation, or just to test their own performance in the sand of the Sahara in a very individual form. 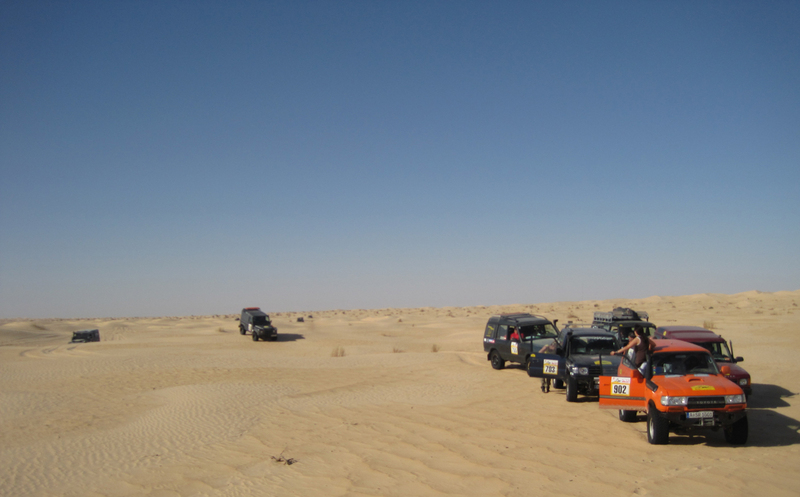 The DC participants also benefits from the amenities of professional rally logistics, such as emergency doctors, catering, fuel service and technical service.